Sony channel has always approached with new daily soaps that contain good concepts. This time the top Hindi Entertainment Channel is arriving with a new show named 2025: Jaane Kya Hoga Aage from 31st August. The time slot of this show will be at 9.30 pm from Monday to Friday. In recent times Sony TV had appeared with new show titles including Dil Ki Baatein Dil Hi Jaane, Reporters, Sankatmochan Mahabali Hanuman, Suryaputra Karna, Indian Idol Junior 5, and Itna Karo Na Mujhe Pyaar. Now 2025: Jaane Kya Hoga Aage will be launched on Sony. Jaane Kya Hoga Aage is based on the forthcoming Indian futuristic TV series that will be produced by Sanjiv Sharma and Vipul D. Shah of Optimystix Entertainment. This daily soap will be aired on Sony Entertainment Television [India] as well as Sony Entertainment Television [Asia]. 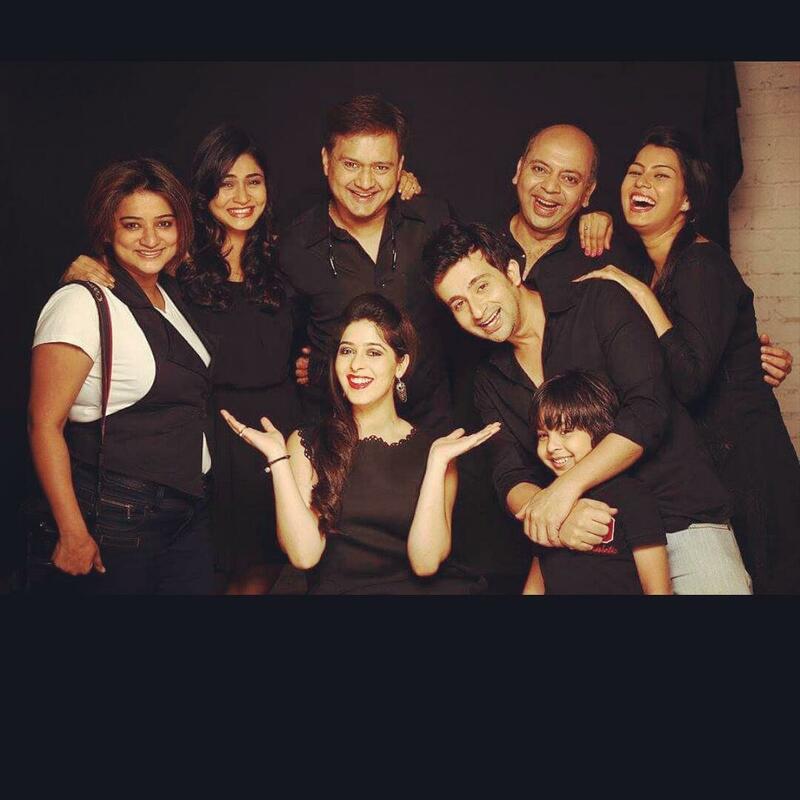 The star cast of Jaane Kya Hoga Aage involves Sanyukta Timsina, Lubna Salim, Sunil Barve, Garima Jain, Akhlaque Khan, Urmila Tiwari, Monica, Kenneth Desai, Mitansh Gera, etc. 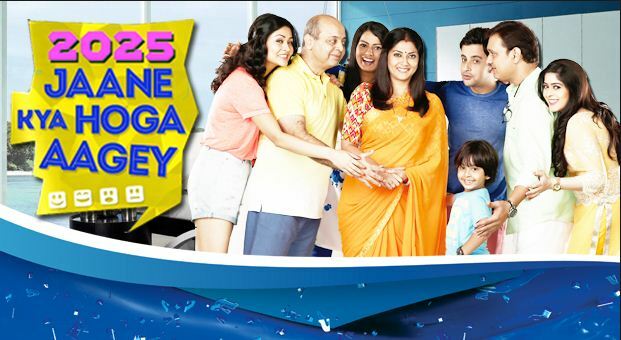 Jaane Kya Hoga Aage revolves around the Joshi family who are living in 2025. When kids of this family were very young, the mother of the house passed away. Though many years have gone by, but still the whole family misses the mother hugely. When her mother passed away, the young daughter was a prodigy. In the current time, she attempts to bring her mom back via her mastermind attempt. This daughter crafts a 3 D hologram of her mom that has similar memory and emotions as her real mom. 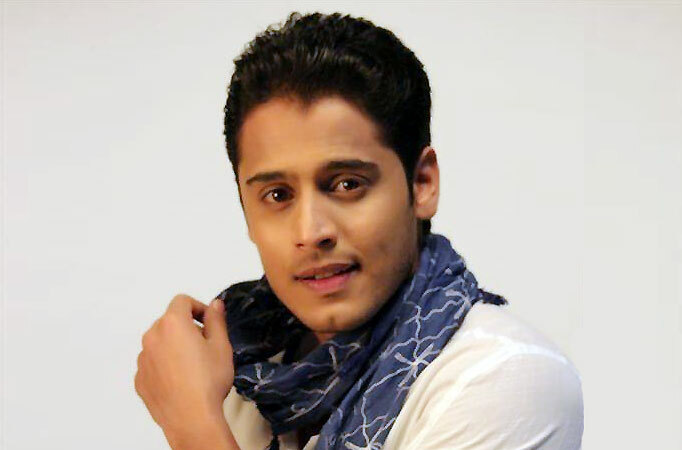 This story also moves around a romantic couple with Garima Jain in a lead role. It’s about her life where she has to select either her family or her love. 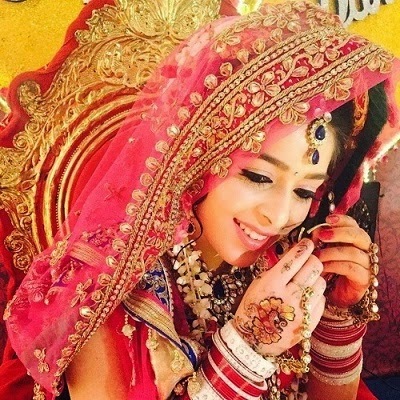 Garima Jain was earlier seen in Hello Pratibha show in Zee TV. Well Optimystix Productions also became popular with distinct shows such as Saas Bina Sasural, Comedy Circus, Baal Veer, Crime Petrol, etc. The trailer of the new show 2025: Jaane Kya Hoga Aage has been telecast on Sony television and is grabbing eyeballs gradually. Hope this new concept will accompany with great likes from the audiences!